English is the working language for businesses and is widely spoken. As public signage are expressed in the English language, delegates can explore and navigate the city easily even on their own. 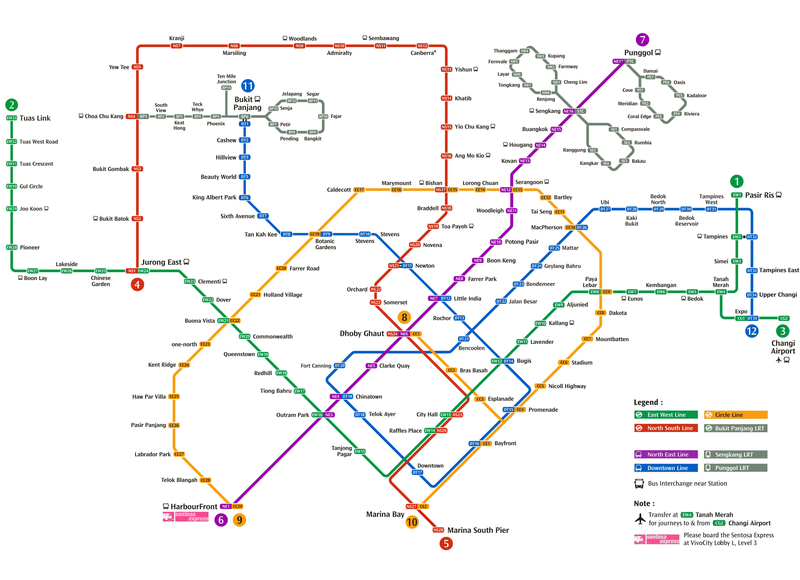 For travel between venues, Singapore's public transport system offers an efficient and inexpensive means of getting around. Our robust network of public transportation includes bus services, taxis and mass rapid transit systems. The official currency in Singapore is SGD. At the time of conversation, the rate is USD1~ SGD1.38. You can buy tickets for single trips, but if you intend to use the MRT and basic bus services frequently during your visit, you can buy a Singapore Tourist Pass, a special EZ-Link stored-value card which will allow you unlimited travel for one day (SGD 10), two days (SGD 16) or three days (SGD 20). The cards can be bought at the TransitLink Ticket Office at the following MRT stations―Orchard, City Hall, Raffles Place, Bayfront, Tanjong Pagar, Harbourfront, Chinatown, Farrer Park, Changi Airport, Bugis, Lavender, Jurong East, Kranji, Woodlands, Ang Mo Kio―or at the Concession Card Replacement Office at Somerset station. When it comes to convenience, Taxis certainly cannot be left out! To avoid facing a lack of Taxis when one wants to take one, many people have taken to download the app ‘GrabTaxi’. The app automatically detects your current location and estimated fare for your given destination is provided. Not only will a driver be assigned to you immediately, the estimated waiting time will be given as well –grabbing taxis has reached a whole new level! A leading bus and rail operator in Singapore, SBS Transit carries more than three million passengers and has over 200 bus services to many parts of the island! Click on the below link for more details on catching buses in Singapore. It even includes a journey planner which helps you to plan your route!